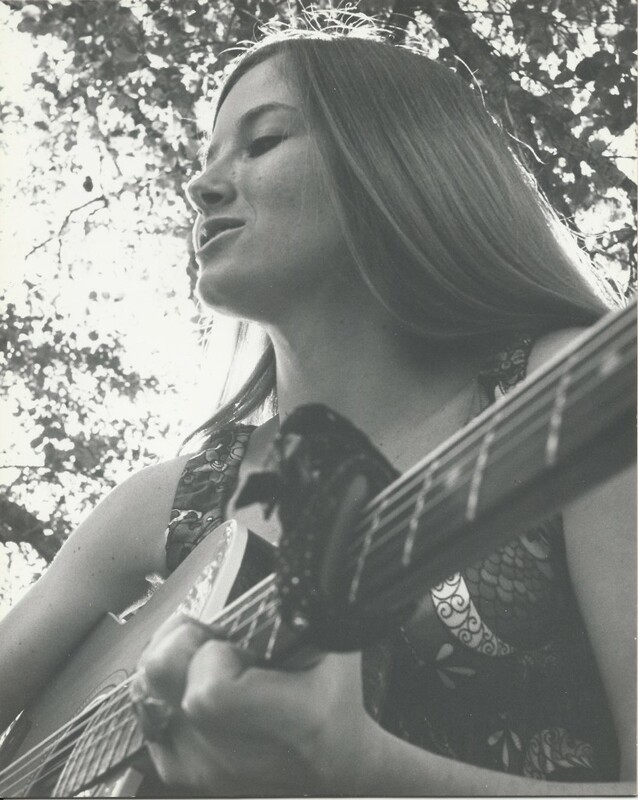 Back in the day – way back – I did a lot of session work as a singer. This is about one of those recording sessions that I was hired for. Now remember, it was way back in the day, so I was pretty young. Needless to say, I was pretty naïve, as well. I actually thought that if a song became a number one hit, you would become famous and make a lot of money…Well, evidently not. I got a call from one of my singer friends, Cathy. We referred each other whenever a music producer needed more than one voice on a session. Sometimes these sessions started at midnight and went on until after 6:00 AM. It was cheaper by the hour to record at those times, plus, sometimes they were the only available hours. The good recording studios were usually pretty booked up. To add to that, a lot of times the sessions were booked at the last minute. So, I would be called at maybe 10:00 PM and asked if I could come in right now and sing lead and/or background on a song. I might have already gotten ready for bed, but I always said yes, unless I was sick. I loved it and I couldn’t get enough – and I got paid, so that helped. It didn’t matter to me that I was tired and wouldn’t sleep that night. Besides, I would get a jolt of energy just knowing I would be recording. Luckily this particular session that Cathy called me for was one during the day. It was better for the voice, of course, to not be tired. She acted like this one was a bigger deal than the others we had done, so I made sure I was real early and had time to get everything in order at the studio. You know, make sure I have water to drink, go to the restroom and get to know the producer a little so we would hopefully work together well. The session was for a Disco song. Not my usual cup of tea – or music – but Disco was hot then – and it was a paying gig. I sang a lot of different types of music but mostly folk, pop, country, and rock. The two producers were pretty funny and they were nice and very accommodating. They had paperwork all ready to sign. Cathy and I looked it over and asked what it meant. “Well, it means that this is a buy-out and you will receive this one payment, but not further payments, such as royalties.” Hmmm, well the one payment was much bigger than usual and nothing will probably happen with the song, right? No one famous is involved, so we supposed that we should just feel blessed that we had this work and be happy with the upfront payment. Cathy and I sang the lead together all the way through. Then we sang all the background parts. They told us that they were going to add other background parts after they returned to San Francisco, at a studio they used there. They said they would send us a copy of the song and they actually did. That didn’t always happen, maybe only 20% of the time. The producers got us laughing so hard during the session that we started to feel really comfortable with them. Maybe too comfortable, because I told them they looked like Laurel and Hardy at one point. The laughing stopped then and my friend was embarrassed. I didn’t know what I did wrong. Honest, they looked just like them. One producer was tall and very slim and the other was much shorter, and let’s see, how should I put it…much wider than the other guy. You know, one of those big teddy bear guys. Like I said earlier, I was pretty young and naïve. It was so easy for me to put my foot into my mouth. Actually, I still do that at times, not intentionally. They didn’t kick me out or anything and they were still nice to me, but they didn’t laugh as much. When I look back now, I kind of feel bad. What was I thinking!? Anyway, a couple of months later I heard the song on the radio. The DJ said, “that was “Disco Kicks,” a Number One hit by The Boys Town Gang.” I couldn’t believe it! A Number One hit! But, who did he say it was by? I found the business card and immediately called the producers. One of the producers actually answered the phone! I don’t remember if it was Laurel, or Hardy. He told me that the song was a Number One hit and they are playing the heck out of it. I asked why they didn’t say my name. He said that it was put out under the group name, ‘The Boys Town Gang.” They had it planned that way all along. After that call, I heard the song over and over again on the radio. It was pretty exciting! Plus, I was told by a producer friend of ours, who was a news anchor at one time, that he used the song, ‘Disco Kicks’, as the main song for his expose about the disco period. He didn’t know me at that time. We met years later. So, do I feel bad that I didn’t get rich and famous from that song? Of course…Well, not really. I was told what the deal was up front and I signed the contract. I guess I feel blessed that I was able to have that experience. It would have been nice, of course, to have the fame and fortune, but it wasn’t meant to be – not then anyway. 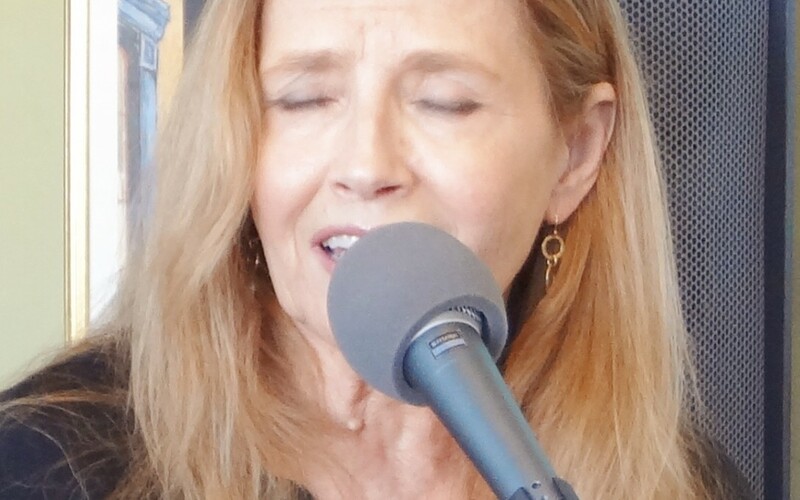 It ain’t over till the wide lady – or music producer – sings, right?